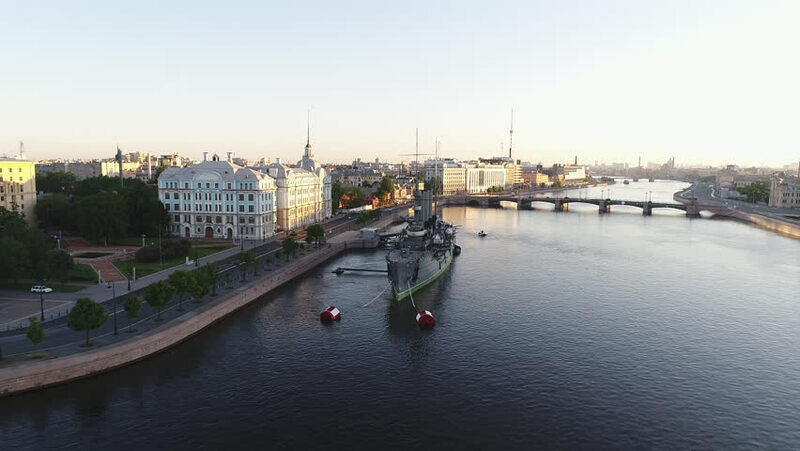 hd00:14Aerial view on the cruiser Aurora on Neva river, center of Saint-Petersburg. View on Neva river, bridges and center of the city. hd00:1628.07.2016 Moscow. Navigation on the Moscow river. hd00:1827.07.2016 Evening Moscow. View of the Kremlin and the city centre.